Without tryptophan foods, your child’s body is unable to make serotonin and subsequently melatonin. Melatonin is a hormone, that helps children’s bodies know when it’s time to sleep and wake up. The amount of light, as well as children’s internal clocks, help the body decide how much to make each day. Whilst melatonin levels drop by day, there’s a peak in the evening to alert the body that its time to sleep. If you are feeling worried that it’s a lot to take on board just for the possible promise of a good night’s sleep, hear me out. 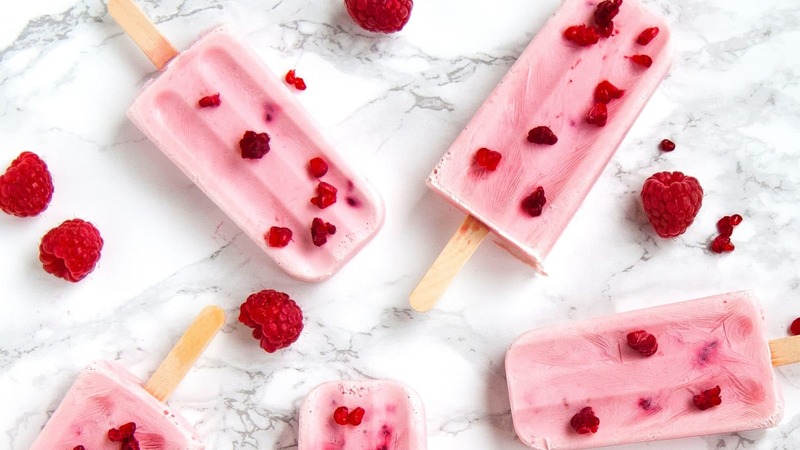 When you encourage your child to eat a balanced diet from a variety of foods, they are most likely eating enough of the essential vitamins and minerals to aid sleep. 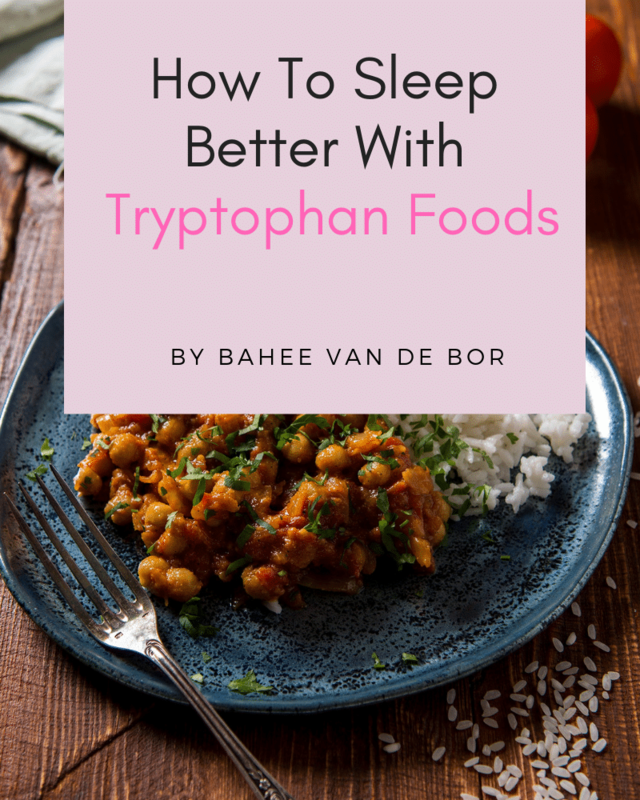 If you’ve optimised your child’s diet for tryptophan foods and B vitamins but still experience sleeping problems have you considered the following? If your child is a little older, encourage reflective practice at the end of the day. Encourage them to divulge what’s on their mind to tease out anything that’s troubling them so that they go to bed relaxed and worry-free. There isn’t sufficient evidence that milk promotes sleep, but to a child, the act of drinking a warm glass of milk may be comforting. There is some thought that tryptophan present in milk may help promote sleep and hence why it is a popular drink before bed. You now know that tryptophan is a precursor for serotonin which is required to make melatonin in the brain so if you are worried about bed wetting and prefer to skip it, offer a good range of tryptophan (high-quality protein foods) throughout the day instead (see the list above). Include tryptophan foods but remember these are proteins and don’t forget vitamin B6 rich foods across meals during the day. You should also consider smart carbs which are essentially carbohydrate foods that are rich in fibre. What this means is that the glucose from carbohydrate foods are released slowly. This primes your child’s body for (hopefully) a restful night of sleep without any night wakings from hunger or generally feeling unwell. For bookings and enquiries email me on bahee.vandebor@gmail.com or book a free 15 minute consultation to discuss how I can help you.